Some small businesses may find search-engine optimisation (SEO) too discouraging, if they think about the advantages of big companies in terms of content, inbound links, budget, and years of content. The good news is that SEO does not depend on volume or the most number of inbound links alone. SEO is more about the most relevant webpage or website to the searcher. 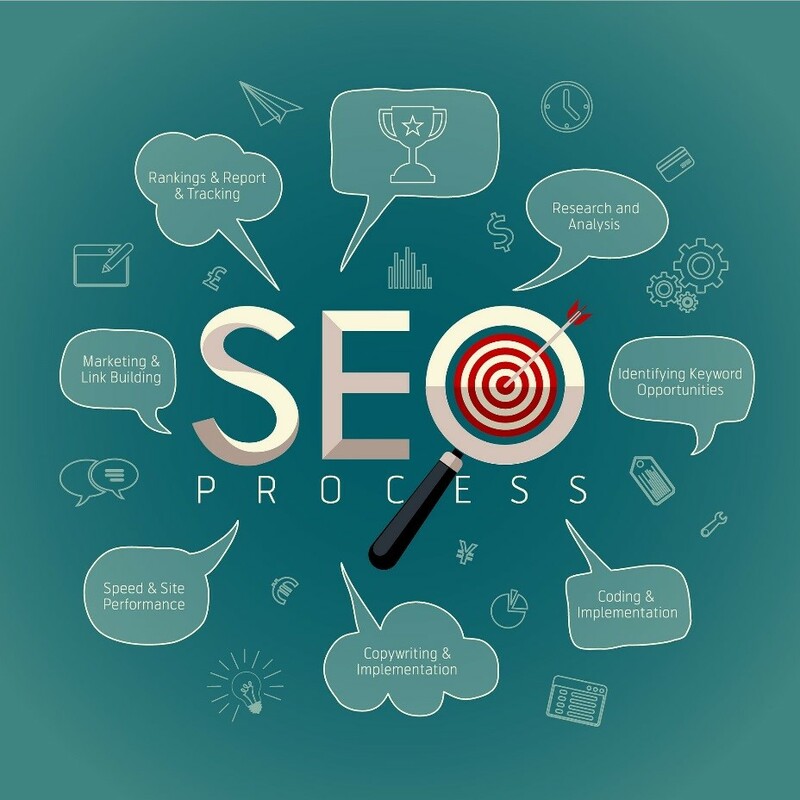 Four practices for effective SEO services can help small businesses with lower financial and content resources compete with larger companies. A specialised niche can help make SEO for small businesses more effective. You might automatically think that your search visibility will be improved through using keywords which include many expertise areas. However, this leads to direct competition with big companies that have more SEO advantages. For instance, if you offer commercial broker services, you may want to originally embrace all non-residential properties. Instead of targeting all services and properties, finding a niche, such as restaurant or food retail outlets, can increase your site’s relevance. Focusing resources and efforts on commercial broker services for restaurants can increase your visibility more than using an expanded range of keywords that other big companies also target. Besides, once you turn these site visitors into customers, you can tell them about the other services you offer. Long-tail keywords refer to usually three or more keyword phrases that are significantly specific to what you want to sell. A customer who uses a specific search phrase tends to buy these exact things they are looking for. You will rank high easier for long-tail keywords than shorter keywords, even if they can yield less traffic. An example would be “good commercial broker for restaurants in London” instead of “commercial brokers London.” The traffic from long-tail keywords may be exactly the customers you need compared to searchers using shorter keywords. Long-tail keyword optimisation can be easier too. Some good long-tail keywords can be researched online. Likewise, you can publish great content using these long-tail keywords that naturally fit specific topics. Focusing on a local audience improves SEO success for small businesses too. Local search and content are increasingly becoming more important, as customers become more adept at using particular keywords. Optimising for a certain local area can be easier and cheaper than optimising for a national audience as well. There are several ways to create local SEO for enhanced optimisation. First, attend local community events. The benefits are getting to offer discounts or promotions to event participants and using this attendance for SEO content. You can post content using specific local keywords and create press releases for local-centered inbound links. Secondly, focus on cultivating positive local reviews. This is important because Google’s Pigeon algorithm update is now using directory and review sites, such as Yelp and TripAdvisor, to influence ranking. Websites with a high volume of positive reviews rank higher than those with a negative reviews. You can encourage more and positive reviews from your customers in your website and shops. Thirdly, hyper-localise your content. Local content marketing attracts relevant traffic to your website, increases links to your site, improves social shares, and boosts brand awareness. Furthermore, you can use neighbourhood-specific keywords instead of city names. You can be more successful if you know how Google sees your neighbourhood boundaries, so research is important to finding the right place-based keywords. Become a reputable, authoritative publisher of great content. Regular and quality content enhances brand awareness, trust, and credibility. You can publish in your website’s blog or distribute content in other channels, such writing sponsored blogs for highly authoritative bloggers. Either way, you must increase the personalisation of your social engagement to make yourself stand out among more generic competitors. Develop your social media following too, which will attract more followers and posts. A large and active social media presence increases ranking in Google. Being on top of SEO rankings cannot be achieved overnight. These four steps, however, can help you climb up, perhaps slowly, but more surely. Narrowing keywords by focusing on a niche, long-tail keyword strategies, localising optimisation, and aspiring to become an established expert of great content can improve SEO success, leading to more customer engagement and bigger revenues.